12th October 2017 FFEI Ltd, the global developer of award-winning digital imaging solutions, is pleased to announce 70 years of innovating and manufacturing creative imaging technology across the fields of life science and digital print. In 1947 John Crosfield founded an engineering firm specialising in printing press control systems. Responsible for introducing the world’s first digital colour scanner for digitising high quality photographs in the 70s, the company has continued to go from strength to strength winning numerous awards through the years. Following various acquisitions including; De La Rue in the late 1970s; DFEI in 1987; then FUJIFILM in 1997, which involved a name change to FUJIFILM Electronic Imaging Ltd, the company was acquired by its management in 2006 and remains a privately owned British company today. FFEI has been responsible for developing market-leading products ranging from CTP, digital pathology scanners and most recently digital inkjet systems such as Graphium and Printbar Uncovered. Based in Hemel Hempstead the company employs around 90 staff including many graduate design engineers which has allowed it to develop a rich patent portfolio used in many of its products. 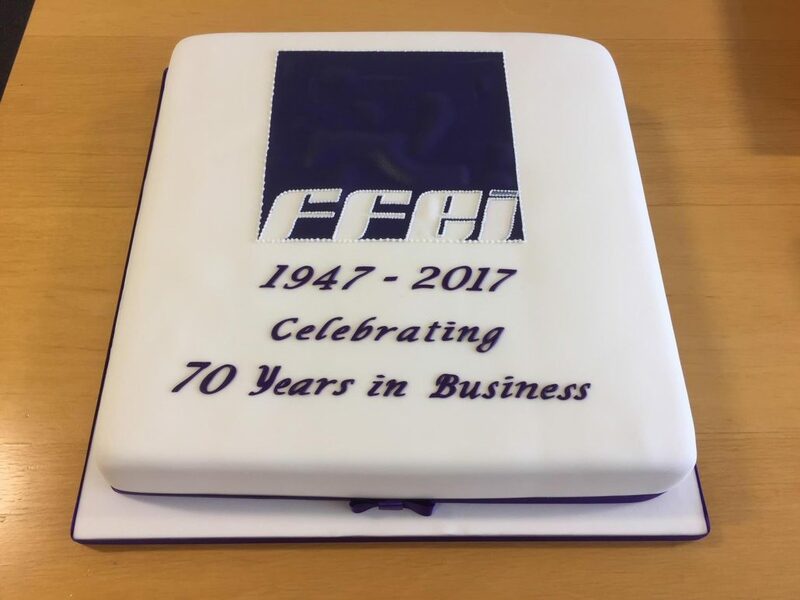 “We are very proud to be celebrating 70 years since the formation of Crosfield and 11 years since our MBO in 2006” expressed Andy Cook, Managing Director of FFEI. “It is testament to our dedicated and highly skilled staff and company culture that has enabled FFEI to become the go-to company for those seeking sophisticated and innovative solutions. 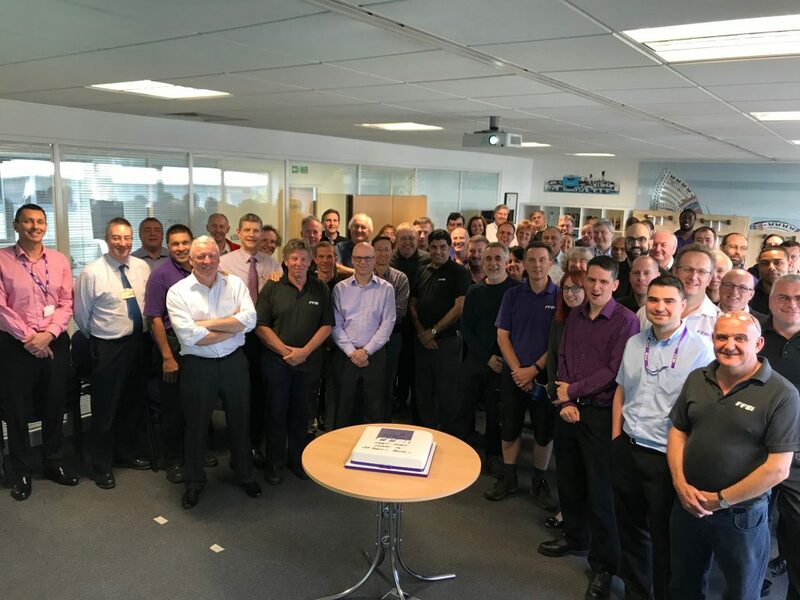 Many of our staff have well over 30 years’ experience developing and manufacturing sophisticated digital imaging systems, both with inkjet and image scanning technologies so it’s no wonder we have become the first choice developer for so many global companies.”, Commented Andy Cook who incidentally celebrates 30 years with the company. “Our success comes from having excellent core digital imaging technologies, which can rapidly be productised into reliable and price competitive products or systems. Our vision is to build on this success and capability to become the partner of choice for product development to these global brands. Looking ahead, we plan to increase our investments in new technologies to double the number of industries and partners we are engaged with over the next five years. Investing in our staff and capabilities is the way we will keep ahead of our competition” Andy concluded.